Nasha loves to litigate cases and uses her empathy, tenacity and wit to get results for her clients. She is excellent in a crisis and provides strategic advice to individuals or organizations that need help navigating complex legal issues. Nasha practices criminal law and civil litigation, with a focus on professional discipline, employment law and commercial disputes. She combines fine attention to detail with sharp instincts and a deep commitment to her practice, and strives to provide all clients with the best possible service. 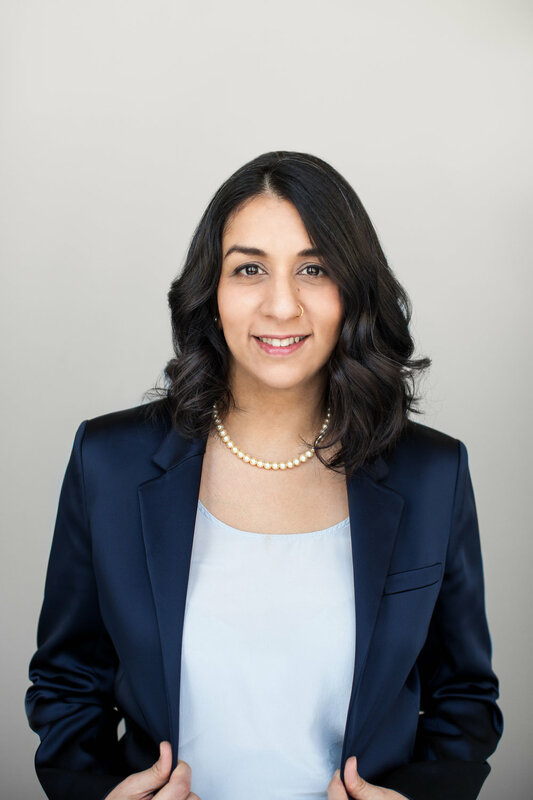 Nasha is a graduate of Dalhousie Law School, where she was awarded the Muriel Duckworth Award for raising consciousness of feminism in the legal community. Before law school she earned an HBSc from the University of Toronto. Nasha is committed to advocacy projects focusing on equality. She is a board member for Leave Out Violence and Co-Chair of the NSBS Gender Equity Committee. Nasha is called to the bars of Nova Scotia, Yukon and Ontario. Contact Nasha by phone at 902.407.3871 or email her.